Once in a while, most of us go through bad phases in life. Such phases can be due to many reasons like Job rejections, heart breaks, death of closed one, financial crisis, natural disasters, the reasons are not limited. During such phases, there may be mood swings, periodic cycles of depression and feelings of self worthlessness. And if you happen to dwell more into such cycles, you might get chronic depression. This is state of constant unhappiness. This lowers your body’s immune system and you become host to many diseases. Although bad phases in life cannot be controlled but we can definitely control our moods to keep depression away. At hobbygiri, we strongly believe that if a person follows his hobbies during such bad times, it can definitely uplift one’s mood. By involving oneself in any hobby will give rest to your overworked brain and give it time to relax and rejuvenate. Hobbies can also help you look at life from different perspective. When you continuously do your hobby your mood remains high most of the time and you feel younger. When you feel younger there are higher possibilities that you can push yourself to achieve the greater goals that you have set for your life. 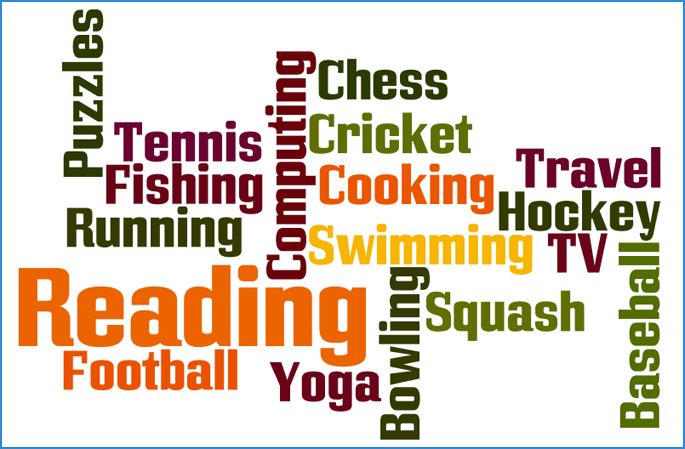 There are hundreds of hobbies to choose from. You just have to start somewhere and keep aside some time every week for your hobby. Doing what you love will keep you motivated and you attract positive people in life. Today can be that day to start a new hobby or rekindle your love for an old hobby. And once you are at it. Every week ask yourself aaj hobbygiri kiya kya? And get on to it. Hobbygiri’s mission is to surround people with inspirational hobby merchandise and stories to keep you motivated. Do check out our shop and stories section. You might find something inspirational for yourself. Hobbygiri kerke dekho, fir dekho zindagi ka mazza.